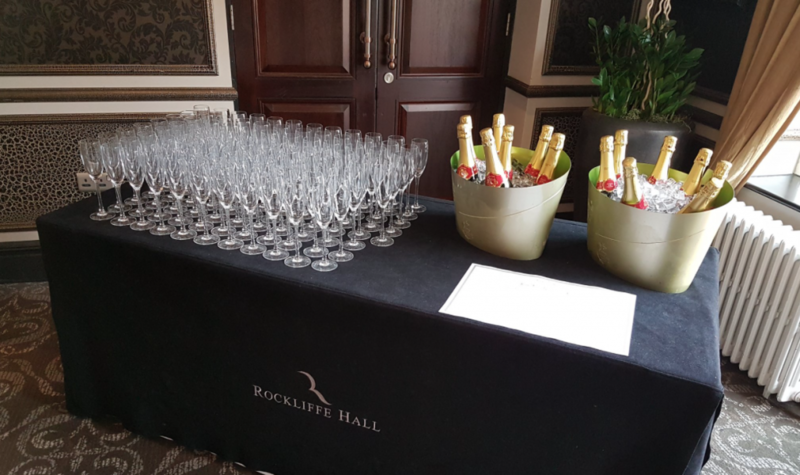 Another Afternoon Tea was successfully hosted at Rockliffe Hall at the end of March. Members of the High Tide community came together for the second year running to enjoy an afternoon of delicious sandwiches and cakes, whilst fundraising for a fantastic cause. The afternoon also provided an excellent opportunity to network with North East businesses from a wide range of sectors in a relaxed setting. High Tide has worked with over 5800 young people in Teesside by organising over 730 different activities and opportunities for young people since it was established in 2012. Aiming to improve learning and employment opportunities, fundraising helps us to continue providing our unique work experience and industry-led skills programmes. With 90 guests in attendance, the event even exceeded last year’s turn out by 10 extra guests. There were lots of familiar faces from last year and it was wonderful to see that many industry members brought clients to enjoy the afternoon alongside them. A number of businesses came along to set up stalls, including Hattie For Your Heady, Silver Secrets, MJM Design and Atelier Home & Garden. Rockliffe Hall also set up their own stall displaying some of their luxury products. The afternoon began with an introduction from Zetland FM radio presenter, Julie Donaldson, and was followed by our General Manager, Lauren, discussing High Tide’s achievements so far. As well as enjoying the Easter-themed Afternoon Tea, attendees were also treated to a live cooking demonstration from the Rockliffe Hall chef who made Rack of Lamb. High Tide would like to say a massive thank you to all who attended and continue to support us. Your support helps us to make a difference and increase opportunities for the young people in Teesside. An amazing £1,640 was raised at the event and will help High Tide to continue to support young people across the Tees Valley! 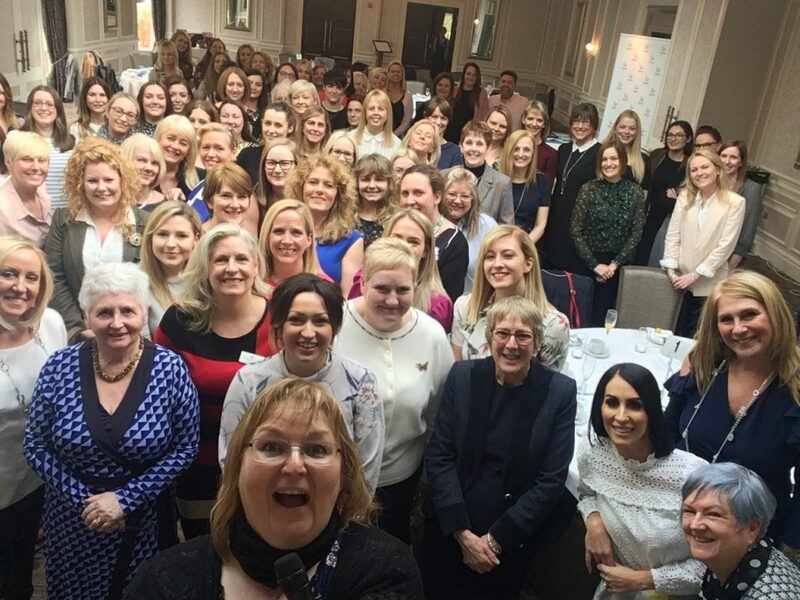 We’d also like to thank Julie Donaldson who hosted the afternoon tea last year and has definitely put her stamp on it, especially with her signature selfie! If you’d like to support or become involved with High Tide and any of our activities, please get in touch. To find out more about our upcoming events and gatherings, head over to the events page.